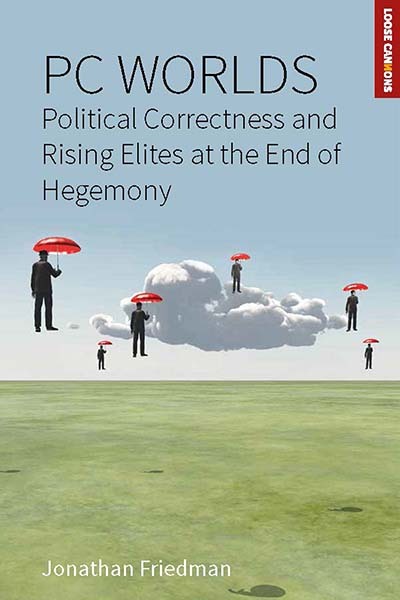 This provocative work offers an anthropological analysis of the phenomenon of political correctness, both as a general phenomenon of communication, in which associations in space and time take precedence over the content of what is communicated, and at specific critical historical conjunctures at which new elites attempt to redefine social reality. Focusing on the crises over the last thirty years of immigration and multiculturalist politics in Sweden, the book examines cases, some in which the author was himself involved, but also comparative material from other countries. Jonathan Friedman, Distinguished Professor Emeritus Department of Anthropology, University of California San Diego and Directeur d'études, EHESS Paris, has written numerous books and articles on the issues of global systems, Indigenous politics in the Pacific, Southeast Asia and more recently, migration in Europe.